Main Street Physiotherapy is a designated joint replacement clinic. We are located on the ground level and have ample free street parking nearby. There are many reasons for joint replacement surgery. The most common one is osteoarthritis (OA) which results in breakdown of the articular cartilage on the ends of the bones. This can cause stiffness and joint pain. In advanced stages the joint may need to be repaired by joint replacement surgery. Other conditions that that can lead to a damaged joint are Rheumatoid Arthritis, infection of the bone, or a lack of blood supply to the bone due to disease or trauma. In joint replacement surgery the surgeon replaces the diseased joint with an artificial joint (prosthesis). Make adjustments to your home to reduce the risk of falls and make activities of daily life easier for yourself when you return from the hospital after your surgery. It is recommended to do some pre-surgery exercises to optimize your strength, balance, endurance and range of motion. Being in better shape prior to surgery will speed up and enhance your recovery. Your physiotherapist can talk to you about home set up and a pre-surgery exercise routine. The hospital physiotherapist will set up an out- patient physiotherapy appointment for 10 to 14 days following your surgery. This appointment can be set at a physiotherapy clinic or rehab facility near your home. At Main Street Physiotherapy, you will be assessed and given exercises that will help to improve your range of motion, muscle strength, balance and general mobility. The physiotherapist will discuss all precautions and address all concerns you may have following your joint replacement surgery. 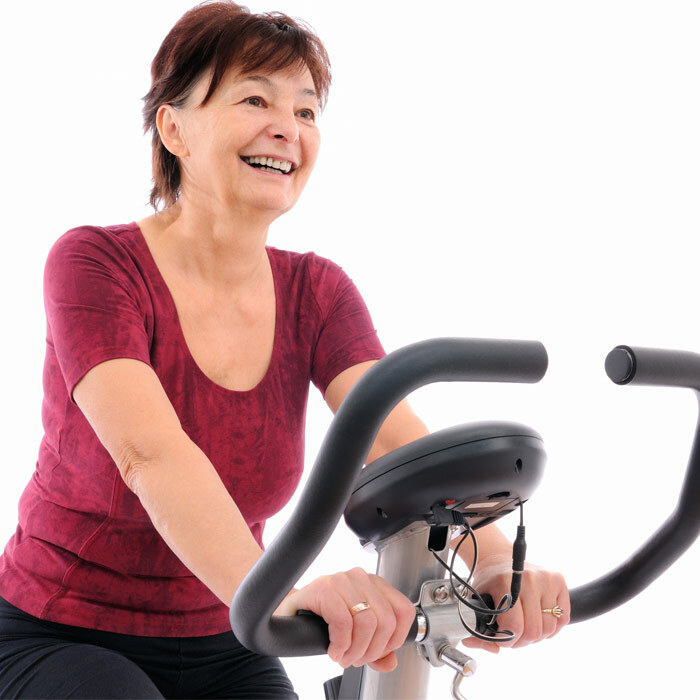 An individualized treatment plan will be set up, which will include on-site gym exercises and a home exercise program that you will need to continue with for at least one year after your joint replacement surgery. The IMS Mike Wall administered this morning is a revelation. The specific shoulder pain has been reduced so much I sat at my desk today. Replaced by some local soreness, but I’ll definitely take that! I’m interested to see how long the results last, but am really looking forward to my next session! Thanks again Mike.